Man Overboard have always been known for releasing an uncanny amount of material. They released four LP’s worth of songs between 2010 and 2011; Before We Met: A Collection of Old Songs (2010), their debut LP, Real Talk (2010), Human Highlight Reel: EP’s, B-Sides and Rarities (2011) and lastly, their Self-Titled debut on Rise Records in late 2011… a total of over 50 songs. Starting with the Pop Punk’s Not Dead Tour with New Found Gory in late 2011 the band has consistently been on the road, be it headlining in USA, UK or Russia, taking part in the 2012 Vans Warped Tour or various other tours. The band is currently hard at work writing songs for their next Rise Records release. 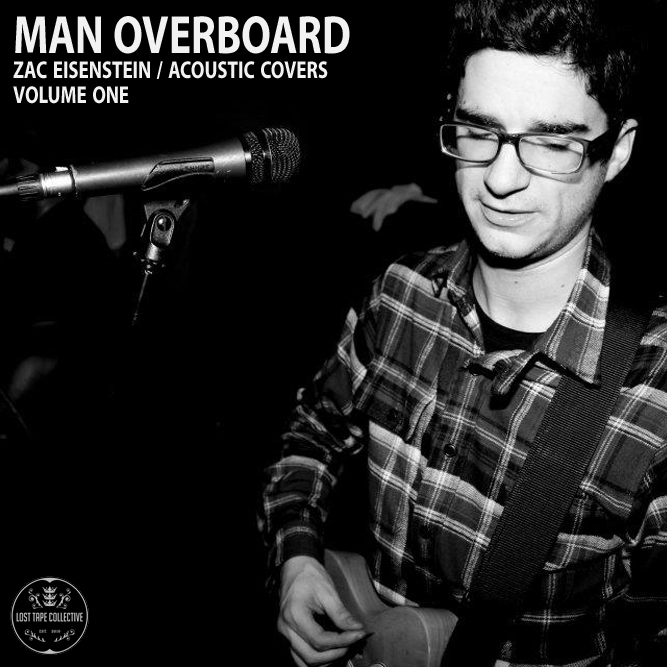 Until then, Man Overboard and Lost Tape Collective have released a free two song EP of covers recorded by vocalist, Zac Eisenstein in his home this fall. The EP features songs originally by Crush and Soul Asylum and can be downloaded here. Additionally, Lost Tape Collective will re-release Before We Met in the coming months.